There’s a reason this is the best selling mat the world over. Super-cushy, lightweight and made of closed-cell foam construction, it will protect your spine from hard surfaces, while keeping you comfortable as you exercise. 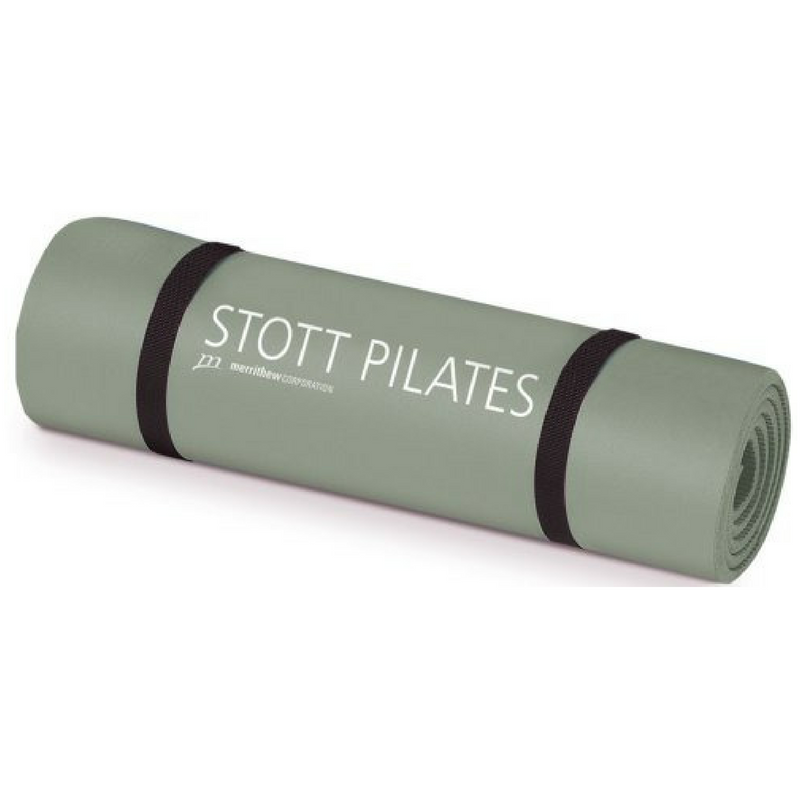 The Pilates Express Mat is ribbed on one side and smooth on the other to accommodate many different exercises and traction. 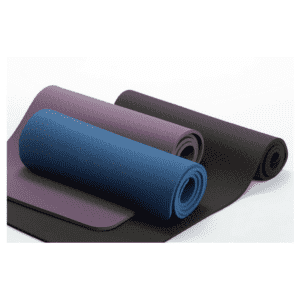 As with all Express Mats, the integrated Velcro straps allow you to simply roll up the mat and go.